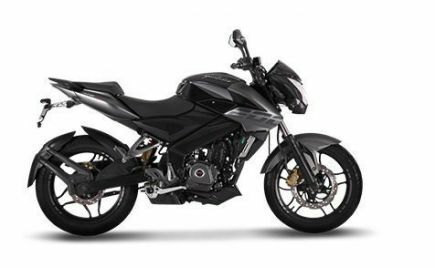 Hero Xtreme 200R To Launch Pan India, This Diwali — Is Hero MotoCorp Late To The Party? 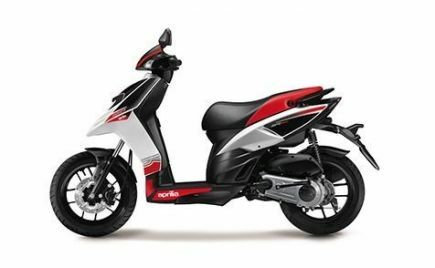 Hero Xtreme 200R Launch Details: Hero MotoCorp plans to launch the new Xtreme 200R across India, this Diwali. 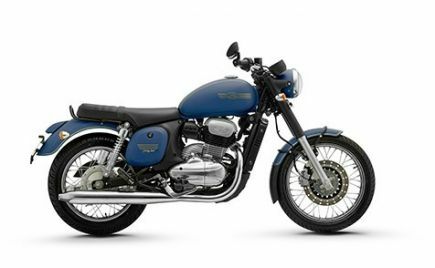 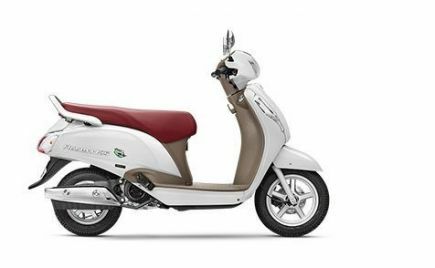 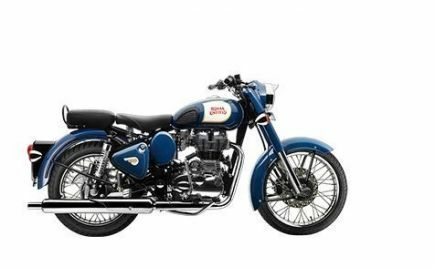 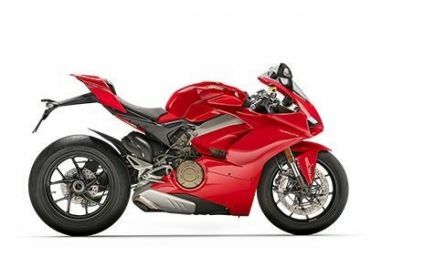 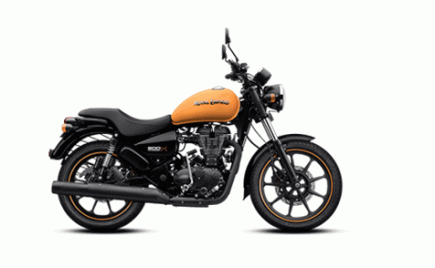 The motorcycle is already on sale in Northeastern states of India and is priced at Rs 88,000 ex-showroom. 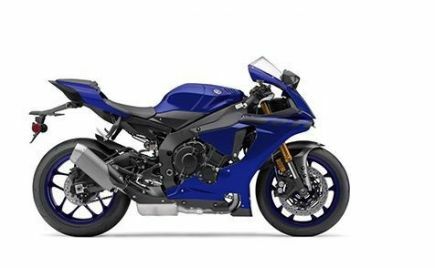 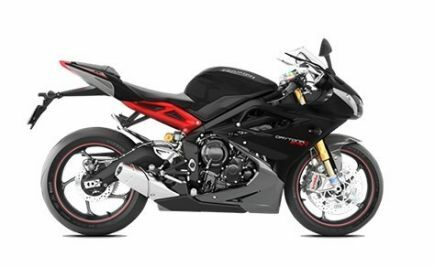 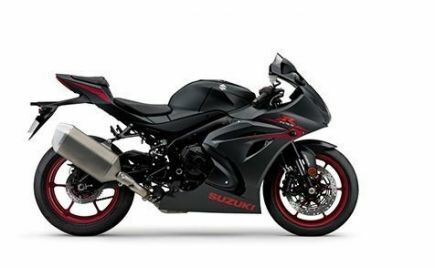 The company has listed the Xtreme 200R on their official website and is expected to carry a similar price tag across all dealerships in the country. 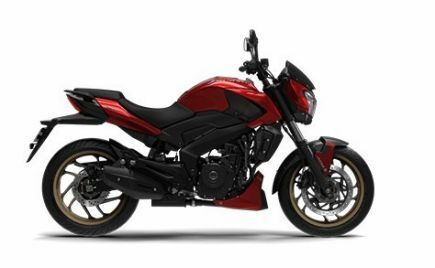 Dealerships have started accepting bookings for the new Hero Xtreme 200R and OVERDRIVE reports that deliveries will start within the next few months. 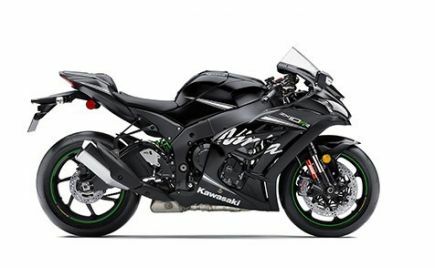 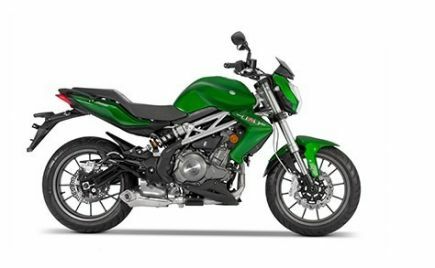 The company expects the Xtreme 200R to be a strong contender in the entry-level performance motorcycle segment. 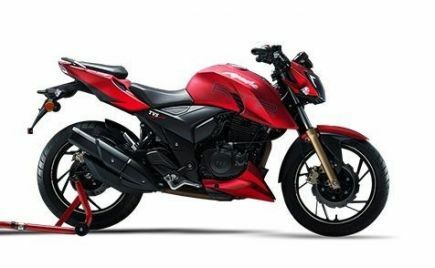 As per reports, the Hero Xtreme 200R will be sold only in a carburetted format initially, while fuel-injected variants will be introduced later. 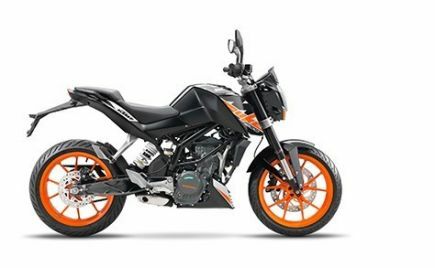 The Xtreme 200R is built around a diamond-type chassis which also aids the dynamics of the motorcycle, in an engineering point of view. 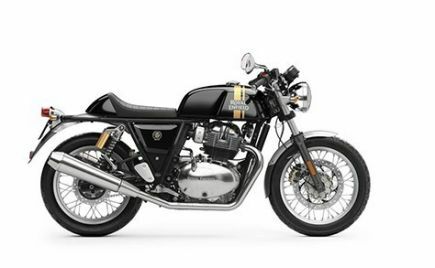 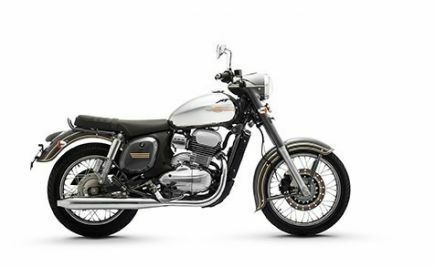 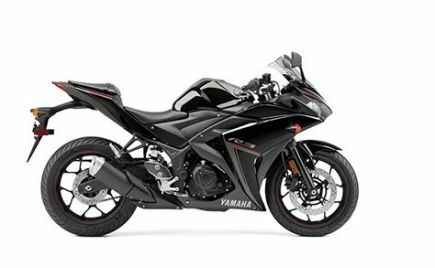 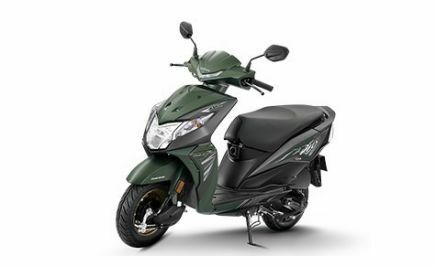 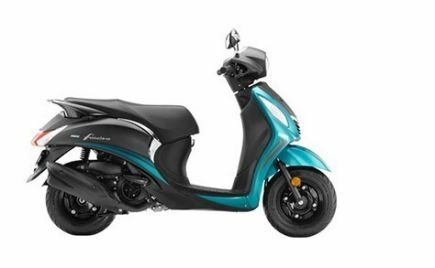 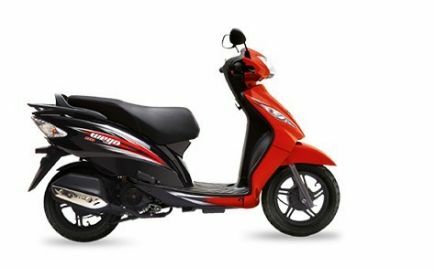 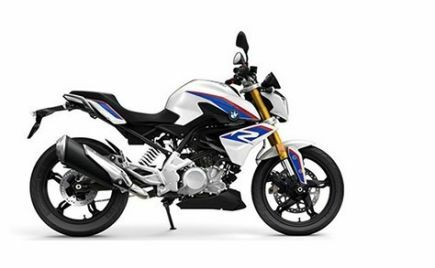 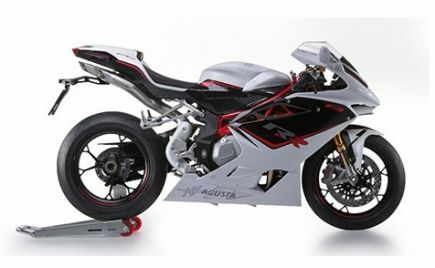 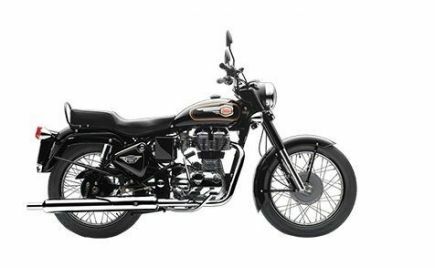 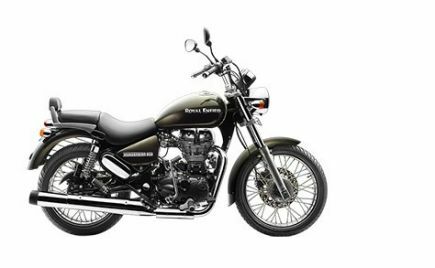 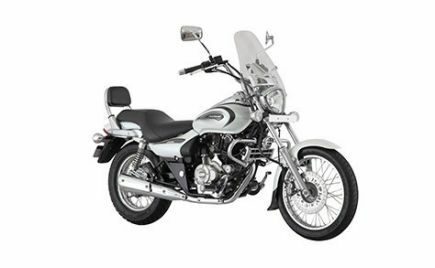 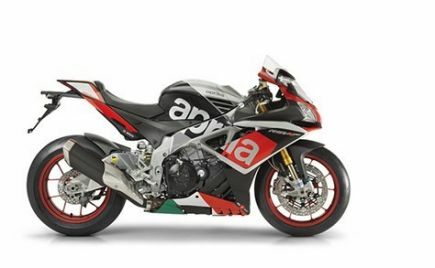 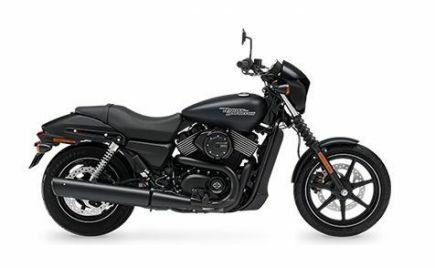 The motorcycle comes with 37mm front forks and an adjustable rear monoshock. 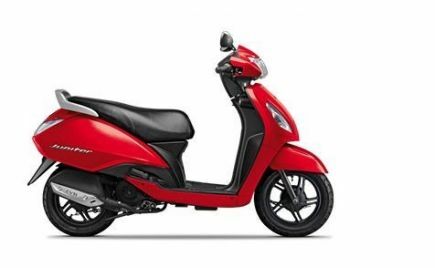 The Hero Xtreme 200R is powered by a 199.6cc air-cooled engine that makes 18.1bhp and 17.1Nm of torque. 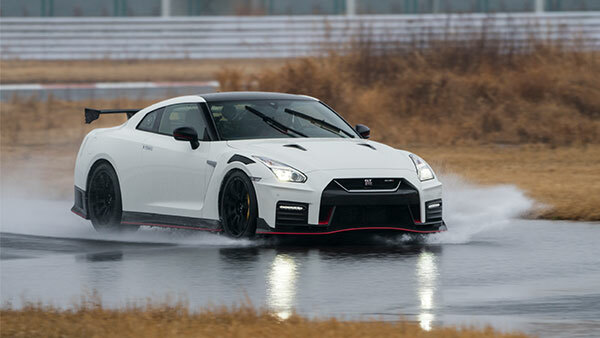 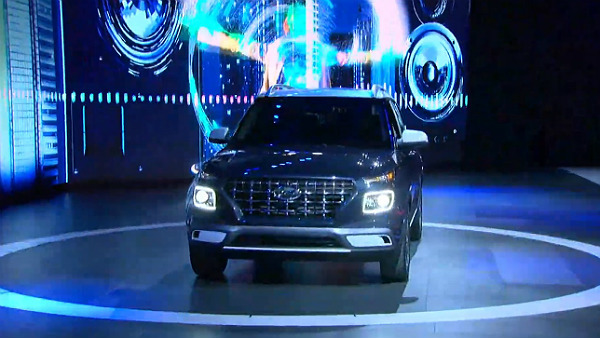 The engine comes mated to a five-speed gearbox. 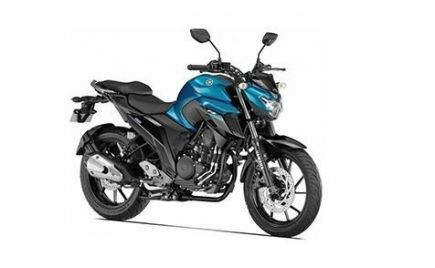 The Xtreme 200R's engine is also equipped with a balancer shaft for better performance and reduced vibrations. 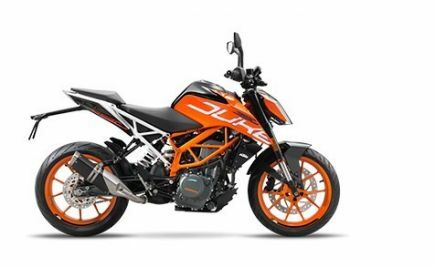 The engine has a claimed mileage of 39.9km/l and will be the same unit which will power the upcoming adventure motorcycle from the brand – the Hero XPulse. 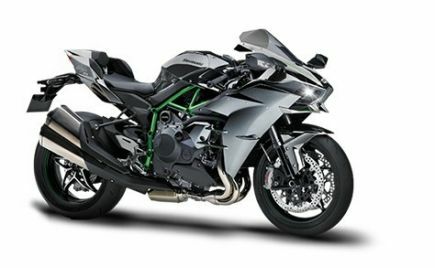 However, the engine on the XPulse will be tweaked a bit to showcase a different character. 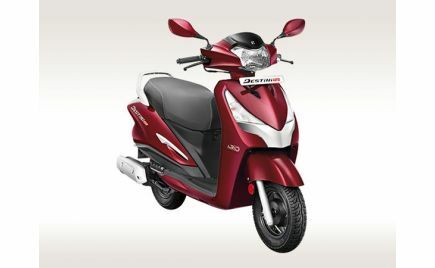 Braking duties are carried out by a 276mm front disc and a 220mm rear disc. 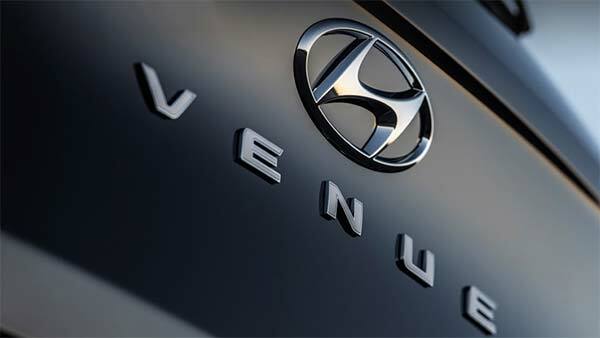 The brakes are further aided by a single-channel ABS unit (comes as standard). On the features front, the Xtreme 200R gets a semi-digital instrument console, LED DRLs, LED tail lamp and some funky body graphics. 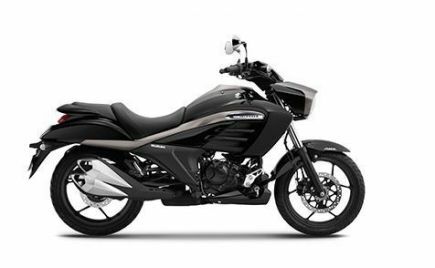 The Hero Xtreme 200R is an affordable alternative compared to the other 200cc motorcycles on the market. When it comes to competition, rivals such as the Bajaj Pulsar NS200, TVS Apache RTR 200 4V and KTM 200 Duke, surely have an edge. 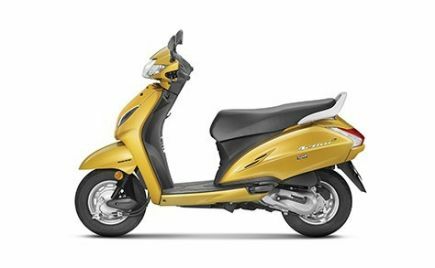 However, whether the Xtreme 200R would make an impact in the segment with its strong pricing, is something we would have to wait and see.